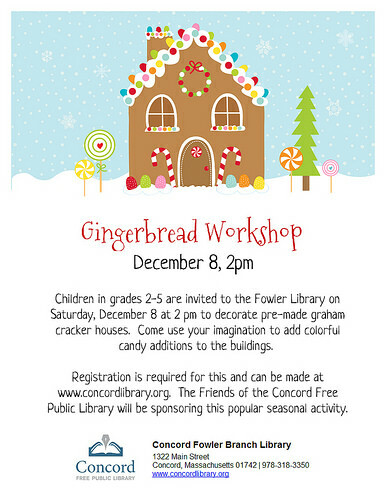 Children in grades 2-5 are invited to the Fowler Library on Saturday, December 8, 2018 at 2:00 p.m. to decorate pre-made graham cracker houses. 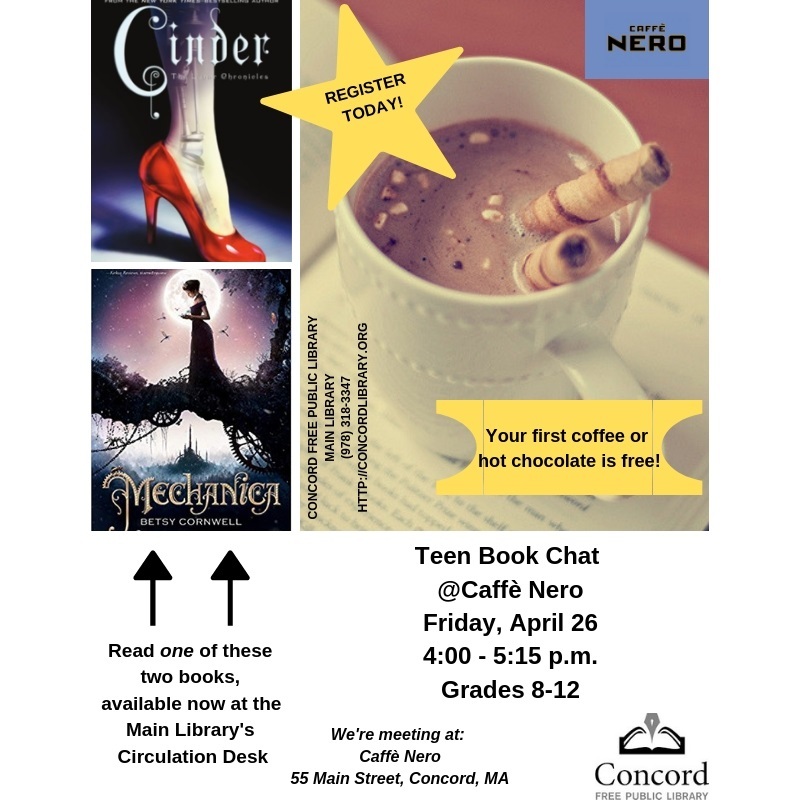 Come use your imagination to add colorful candy additions to the buildings. Registration is required.